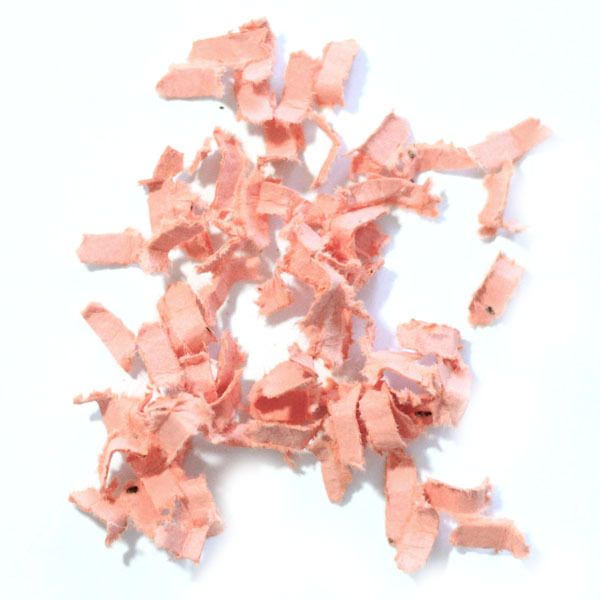 Choose your confetti style from either our readymade selections, choose-your-own custom colors, or, if you're not sure, select "Surprise Me!" and we'll pick a mix for you! Just please note due to paper color availability, we might not be able to guarantee an exact 100% match to colors, but we try our very best to get as close as possible! *What colors would you like? All customized confetti jars could take up to two weeks to leave our studio. (That’s 10 business days, plus transit time*.) As always, we will ship orders as early as we possibly can. *The good news is all confetti jars shipped within the U.S. include free priority shipping - huzzah! This means transit time is about 1-3 days within the United States. (An expedited rush shipping method can be upgraded at checkout for an additional fee.) International orders will have various shipping options that can be chosen at checkout. All confetti jars are a 9oz hexagonal glass container with gold lid and hang tag. Each jar measures about 4"x4"x4". A little more than 1 cup of confetti comes per jar — approx. 12 tablespoons. If you choose the gift box option, the jar will also come in a perfectly fitting hot pink box within a regular shipping box. If no gift box is chosen, it will simply be safely packaged in a regular shipping box. While we've done our best to make this order process as interactive as possible - including examples of colors, where appropriate - please note that due to monitor calibration and differences in the human eye, these colors may vary some from what you see in person. 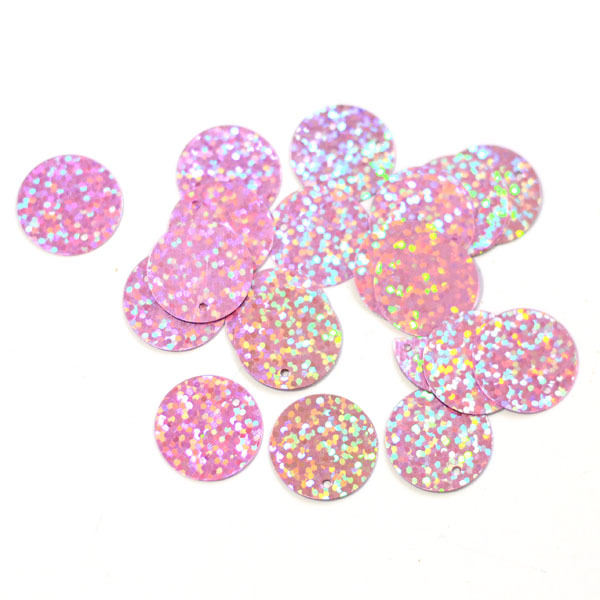 We are just one step away from getting down to business and making your magical, personalized confetti jar! Just as one final reminder, since we get to work designing and making your jar right away, all confetti jar orders are nonrefundable. Thanks for understanding!! If you have any concerns here, please don't hesitate to contact us at party@theconfettibar.com before you place your order. *By checking the box below, I agree to all the terms above and allow my order to be processed.